Commercial space available on Bethlehem Pike in Erdenheim, steps from Chestnut Hill and Flourtown. 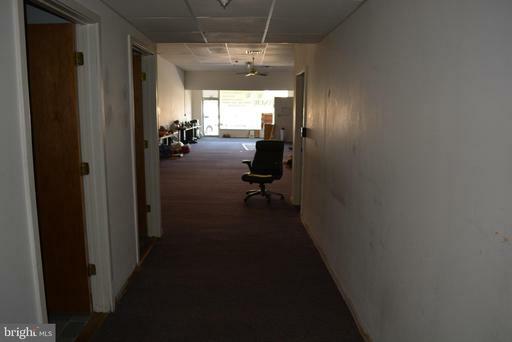 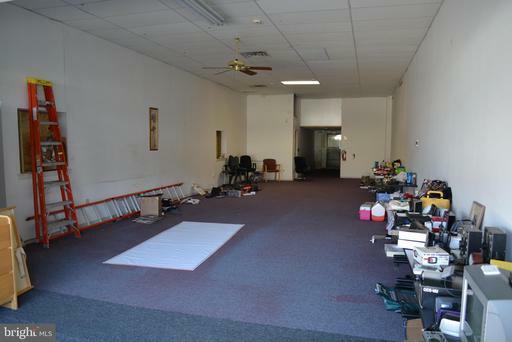 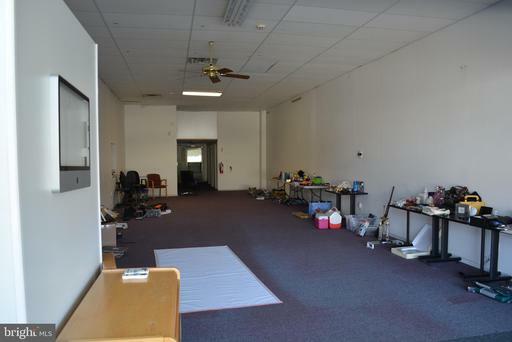 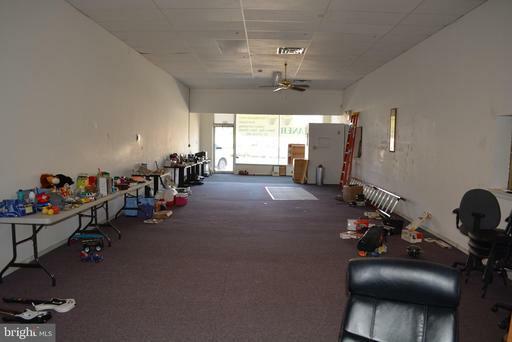 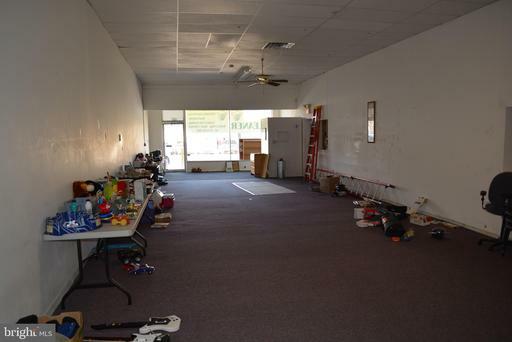 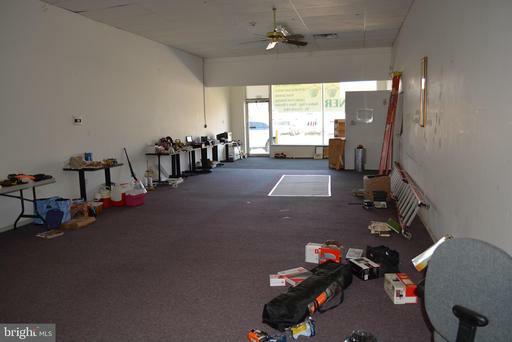 This space offers a large front window, great for retail or for office space. 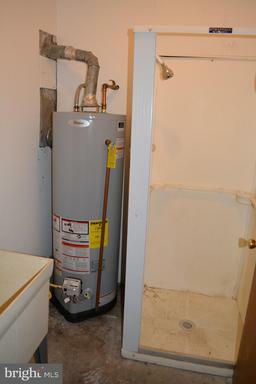 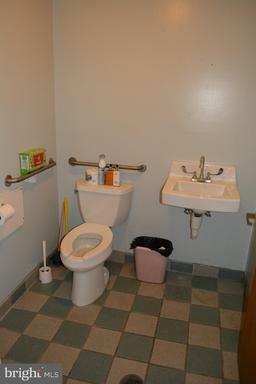 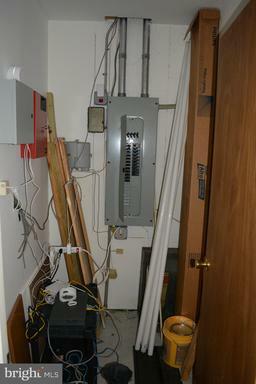 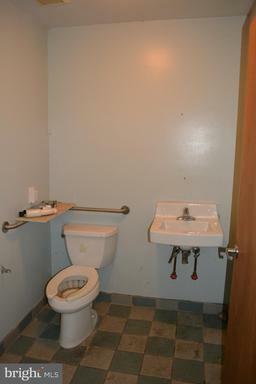 Spacious open floor plan with 2 restrooms, stall shower in utility room and a mechanical closet. 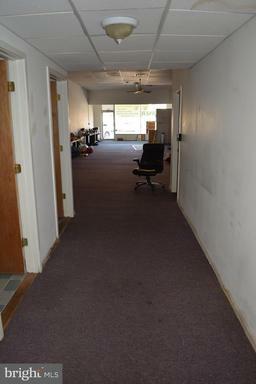 There is a side and rear entrance in addition to the front entrance. 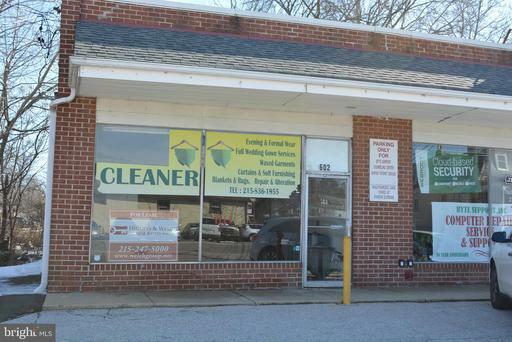 Make this the home for your business today and capitalize on the visibility and traffic of Bethlehem Pike.